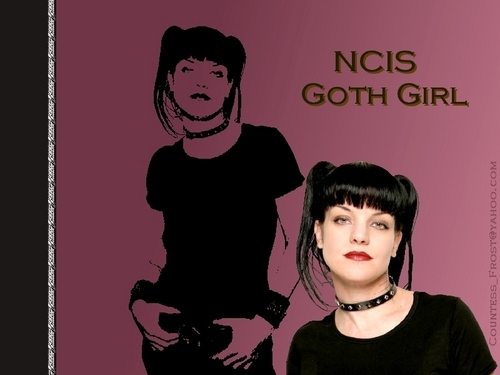 NCIS Goth Girl. another Abby Sciuto (Pauley Perrette) achtergrond created door TheCountess. HD Wallpaper and background images in the NCIS club tagged: ncis abby sciuto pauley perrette tv show goth fan art wallpaper thecountess. This NCIS wallpaper contains anime, grappig boek, manga, cartoon, and stripboek. There might also be portret, headshot, and close-up.